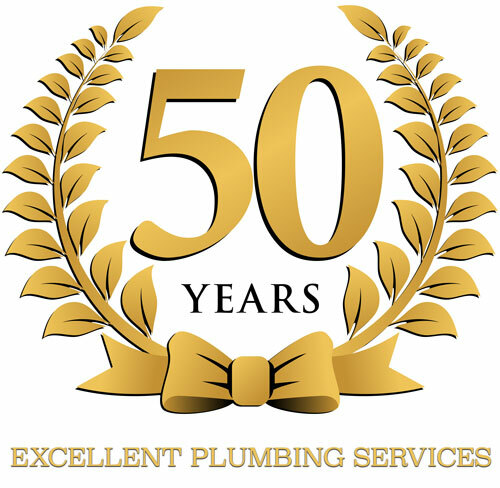 Roy Bird Plumbing trading as plumber on call, has been providing plumbing services to all Southern suburbs of Adelaide for more than 40 years now. Providing same day service, Roy’s fully equipped van is available for your next plumbing emergency including the clearing of blocked drains, repairing or replacing of hot water heaters, leaking pipes, toilets and taps, domestic plumbing, plumbing fixtures, toilets suites, basins, replace tap ware, leaking taps and pipework . 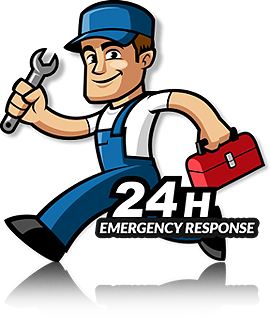 Roy has a vast experience in the repair of electric, gas and solar hot water units, and should the unit require replacement, it can be replaced that very same day. Roy operates a 7 day a week plumbing business and as he is local to the sourthern suburbs of Adelaide, it is not uncommon for him to be able to attend your emergency job within 30 minutes of your call for help. Not only is Roy able to provide a range of emergency plumbing services, he also undertakes general plumbing work on a daily basis which may not require an immediate response or attendance. it is not uncommon for him to be able to attend your emergency job within 30 minutes of your call for help. work on a daily basis which may not require an immediate response or attendance. Aberfoyle Park plumbing, plumbing services in Ascot Park, Bedford Park plumbing services, Belair, Bellevue Heights plumbing services, Blackwood plumbers, Blewitt 24 hours plumbing, Brighton plumbing services, Brown Hill Creek plumbers on call, Chandlers Hill plumbers, Gardens, Christie Downs, Christies Beach, Christies Beach North, Clapham, Clarence Gardens, Clarence Park, Clovelly Park, Colonel Light Gardens 24 hours plumbers, Coromandel East 7 days plumbing services, Coromandel Valley plumbing services, Crafers West plumbers, 24 hrs a week plumbing Craigburn Farm, Cumberland Park 24/7 plumbers, Darlington plumbers, Daw Park plumbing services, Dover Gardens hot water plumbing, Eastwood plumbing, Eden Hills domestic plumbing, Edwardstown blocked drain plumbers, Flagstaff Hill plumbers, Fullarton plumbing services, Glenelg hot water plumbing, Glenelg East blocked drains plumbers, Glenelg Jetty Road plumbing services, Glenelg North domestic plumbers, Glenelg South domestic plumbing services, Goodwood 24/7 plumbing, Hackham 7 days a week plumbers, Hackham West plumbers on call, Hallett Cove plumbing services, Happy Valley plumber on call, Hawthorn 24 hr plumbing, Hawthorndene domestic plumbing services, Highgate plumbers, Hove plumbing, Huntfield Heights hot water plumbing, Hyde Park block drain plumbing, Kangarilla, Kings Park, Kingston Park, Kingswood, Kurralta Park, Lonsdale, Lower Mitcham, Lynton, Macclesfield, Malvern, 24 hr plumbing Marion, Maslin Beach, Mcharg Creek, Mclaren Flat, Mclaren Vale, Melrose Park, Millswood, Mitcham, Mitcham Shopping Centre, Mitchell Park, Moana, Morphett Vale, Morphettville, Netherby, Netley, Noarlunga Centre, Noarlunga Downs, North Brighton, North Plympton, O’Halloran Hill, O’Halloran Hill, O’Sullivan Beach, O’Sullivan Beach, Oaklands Park, Old Noarlunga plumbers, Old Reynella, Onkaparinga Hills, Panorama, Park Holme, Parkside, Pasadena plumbers on call, Pedler Creek, Port Noarlunga, Port Noarlunga South, Port Stanvac, Port Willunga, Reynella, Reynella East, Seacliff, Seacliff Park, Seacombe Gardens, Seacombe Heights, Seaford, Seaford Heights, Seaford Meadows, Seaford Rise, Seaview Downs, Sheidow Park, Silver Sands, Somerton Park, South Brighton, Springfield, St Marys, Sturt, Tatachilla, Torrens Park plumber on call, Trott Park, Unley, Unley Bc, Unley Park plumbers, Upper Sturt, Warradale, Warradale North, Wayville, Westbourne Park, Woodcroft block drain plumbing.